Home magazine Issue 7 Released! It’s that time again – another new issue! * How-To : Simple SSH Install, A Terminal on your Desktop, Easily Convert from Windows and Learning Scribus pt.7. * Top 5 – Audio/Video Apps. * Interview with the Howard County Library. * News, Letters, Q&A, MyDesktop and more! Thank you for the new issue! going to read it right away. I’m having the same problem as aldo, no navigation toolbars so I can save this issue to my hard drive. Thanks! 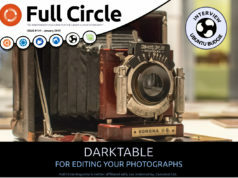 FullCircleMagazine is very great!!! lg: What is the problem on your end? 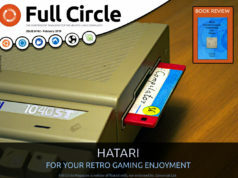 I can download Issue 7. In ANY screen you can CTRL S and you should be able to print most anything on your screen. Cannot seem to download issue 6 or seven…. have tried many, many times!